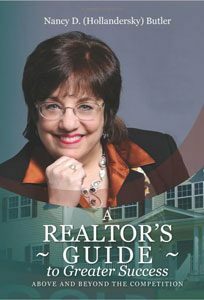 Nancy has motivated, entertained and educated individuals and businesses on a variety of topics for over thirty years. A business expert, motivational professional, keynote speaker and personal and business coach, her stories have touched the hearts of thousands. Nancy’s words have inspired people to reach higher levels of success in their personal and business lives. 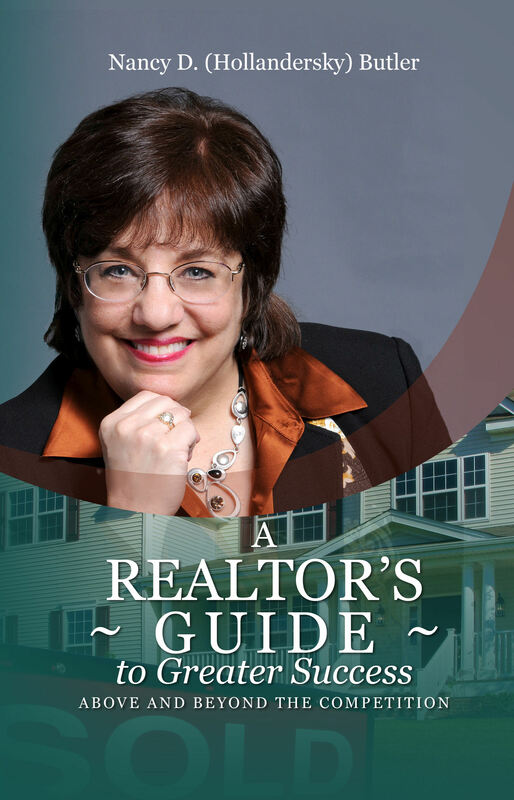 In 2012, Nancy interviewed Realtors across the country to discover whether different Realtors in different parts of the country where dealing with the same issues or their own particular breed of hardships in the current economic and real estate environment. What Is Your Passion? What Is Success To You?